"The nicest lodge in all of Alberta." Canada is a once in a lifetime trip. 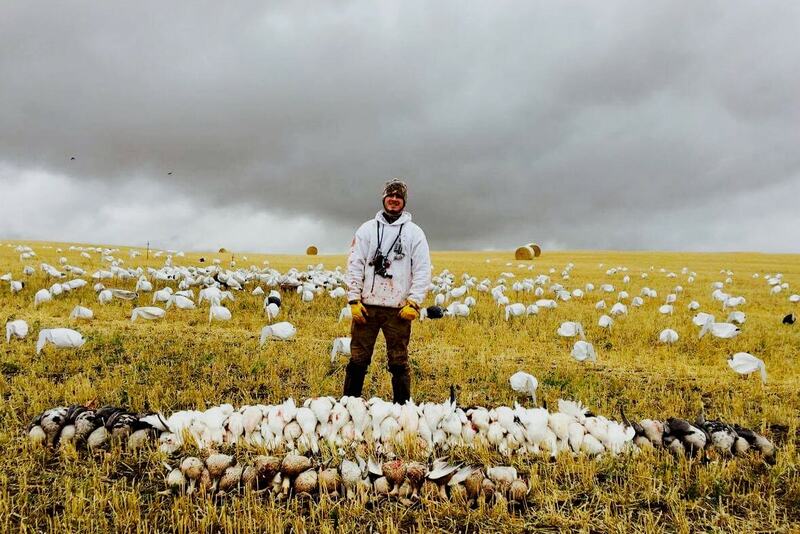 Words can’t describe thousands of geese getting up off the roost or ducks honing in on your spinning decoys —swarming your spread like bees. 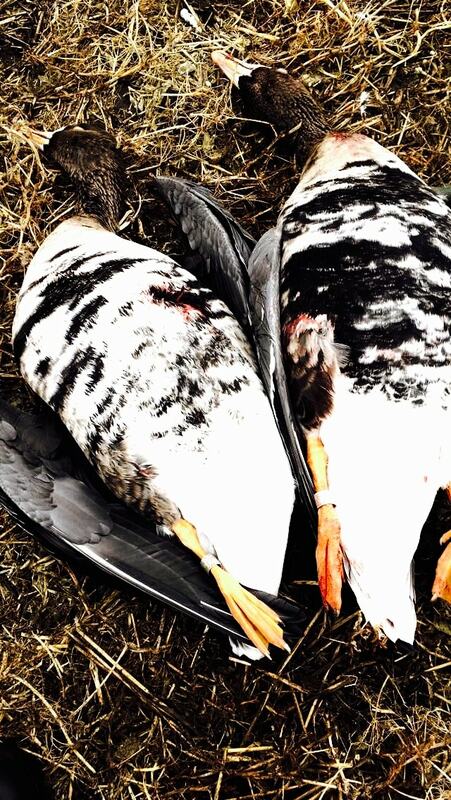 This is your chance to come experience the best Waterfowl hunting on the planet. 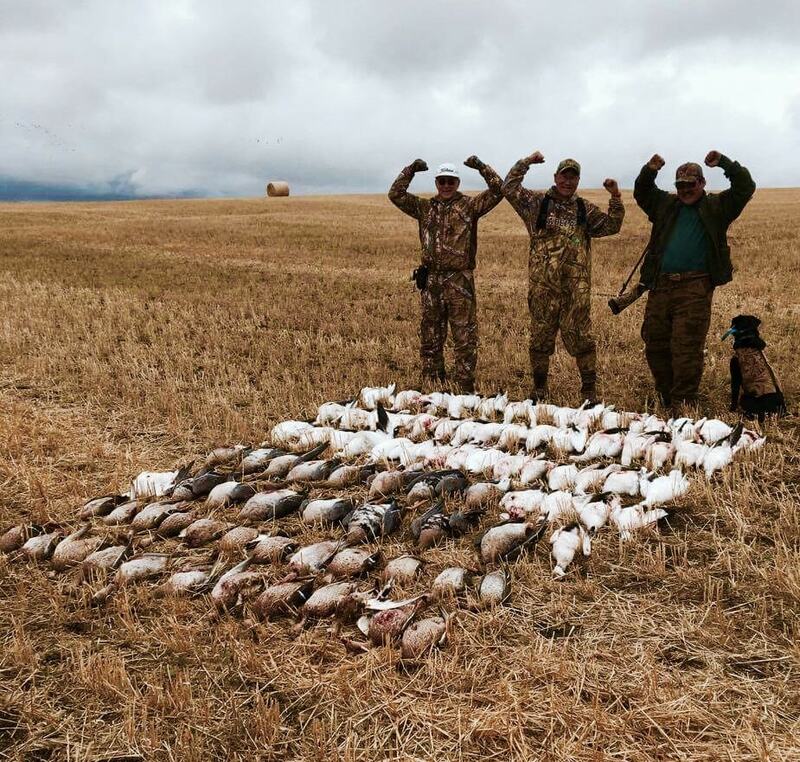 Whether you're just getting into the sport or a seasoned vet; Black Jack Outfitters won't let you down. 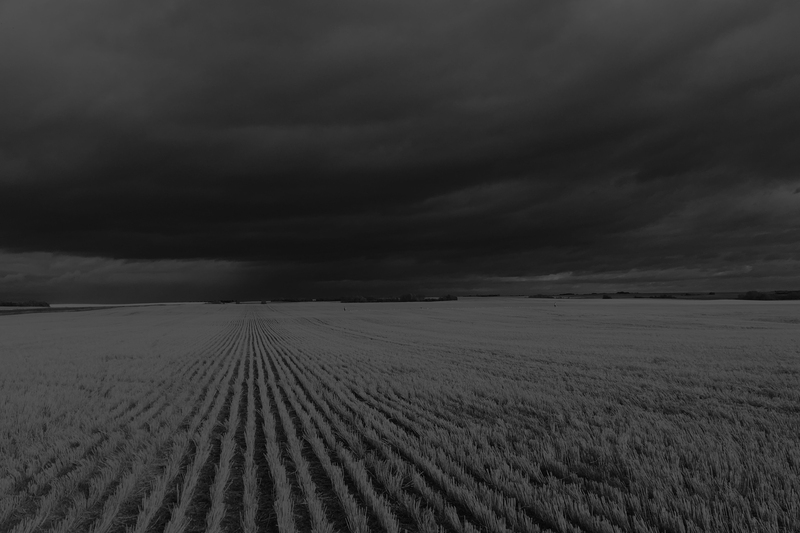 Located in Wainwright, Alberta, our 5-star cabin sleeps up to 10 guests, where they'll be fed 3 meals a day by our personal chef so you can enjoy yourself between the morning and evening hunt. We want you to think of our lodge as a second home. The nicest lodge in all of Alberta, Canada. 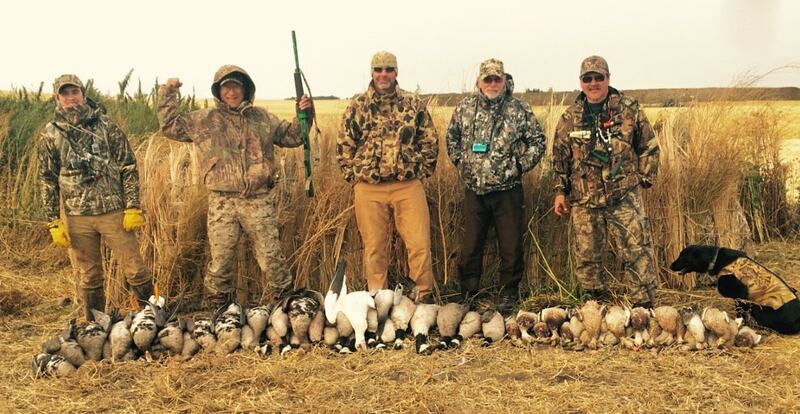 "An absolute top notch waterfowl hunting experience. 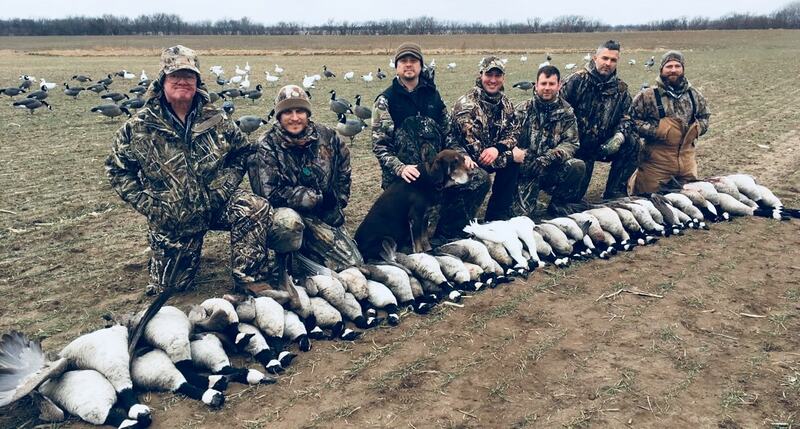 If you look hunting ducks and geese and have them finish in your lap, then this is the place you need to go." 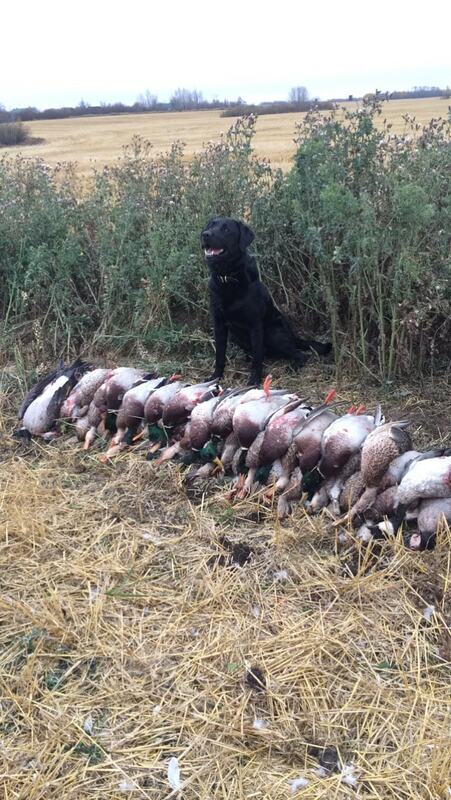 "This was my first time traveling to Canada to hunt ducks, but it wont be my last. Kelly and his guides made sure we had the best hunting situation every day, and the food and drinks never stopped. Before we left, we were already booking next years hunts. Gotta give it to Kelly, they do it right at Black Jack Outfitters."